Let's get you off to a great start with step by step guidance! 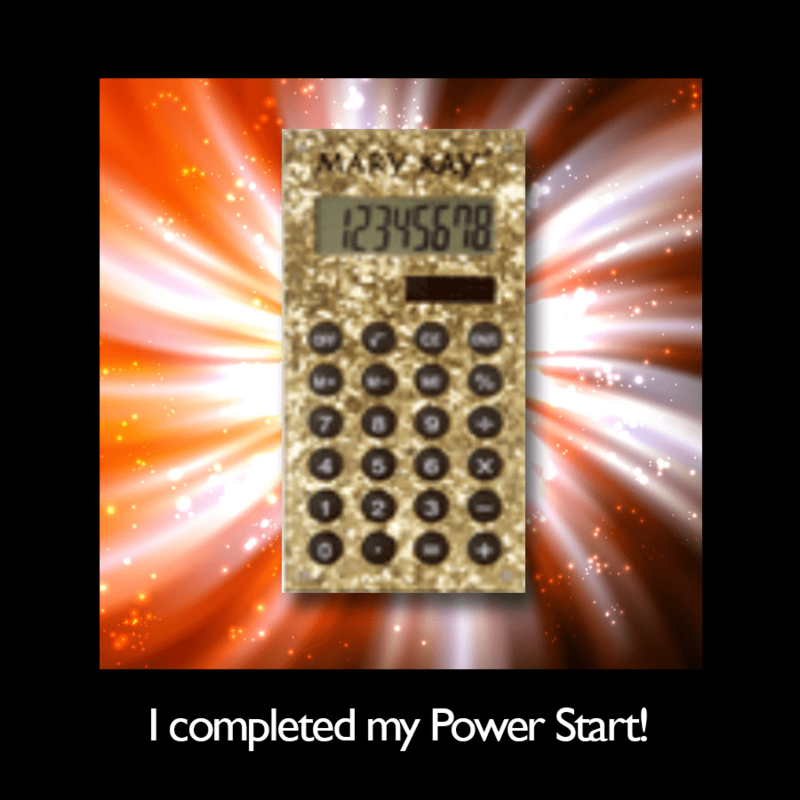 When all the steps are completed and you've become qualified within your first 45 days, you will earn this fabulous jeweled calculator! It really is as simple as doing one step at a time and staying plugged into me! Be sure to the print the "Welcome Packet" below and to listen to the "Welcome Video" below to find out about my Mary Kay journey. Also, be sure to submit your "New Consultant Questionnaire" so I can learn about you! 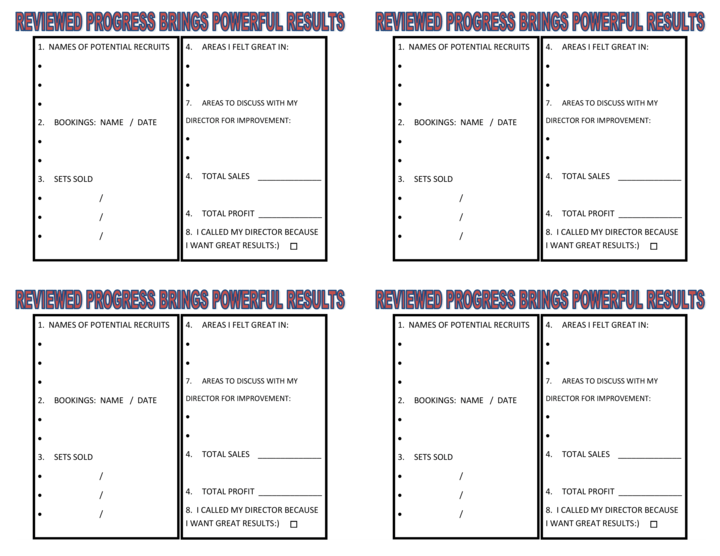 Print your welcome Packet to use as your guide! Welcome to the Bartsch Unit! Once you've compiled your list, proceed to watch both Inventory Videos below. Each part is less than 10 minutes each! Please contact me when you have watched the videos so that I can answer any questions you may have and discuss your options. Please make sure to print off the "Thinking like a Business Woman" Sheet and follow along with the Ready, Set, Sell that is in your starter kit. 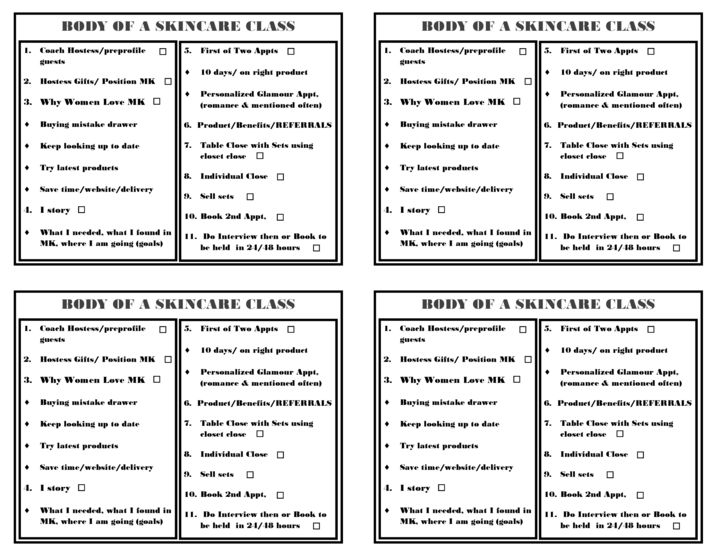 If your starter kit has not arrived you can view it here. Be sure to decide and place your inventory order within your first 10 days; if there are less than 10 days left in the month, then the order must be made in the same month as agreement! 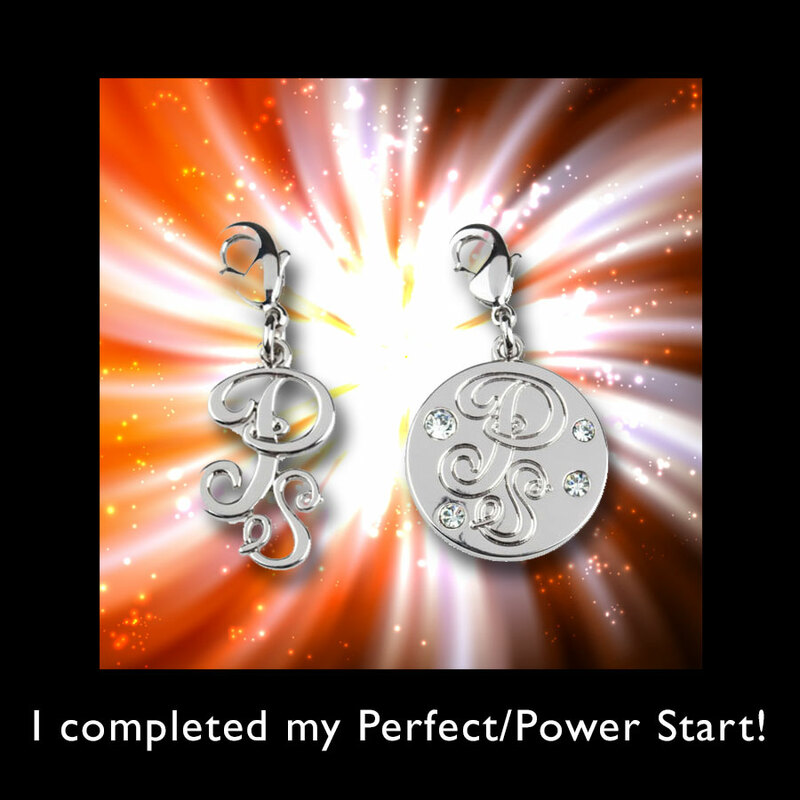 A Perfect Start 15 faces in 15 days; earn your Perfect Start Charm! A Power Start 30 faces in your first 30 days; prestigious blingy Power Start Charm! 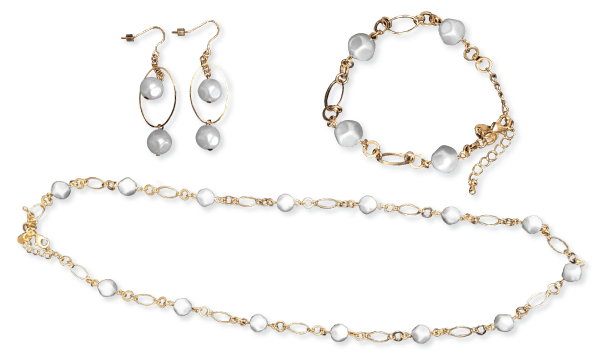 Be sure to call me with your initial list of women so I can tell you how to earn your complete set of beautiful pearls as part of your beginning training. 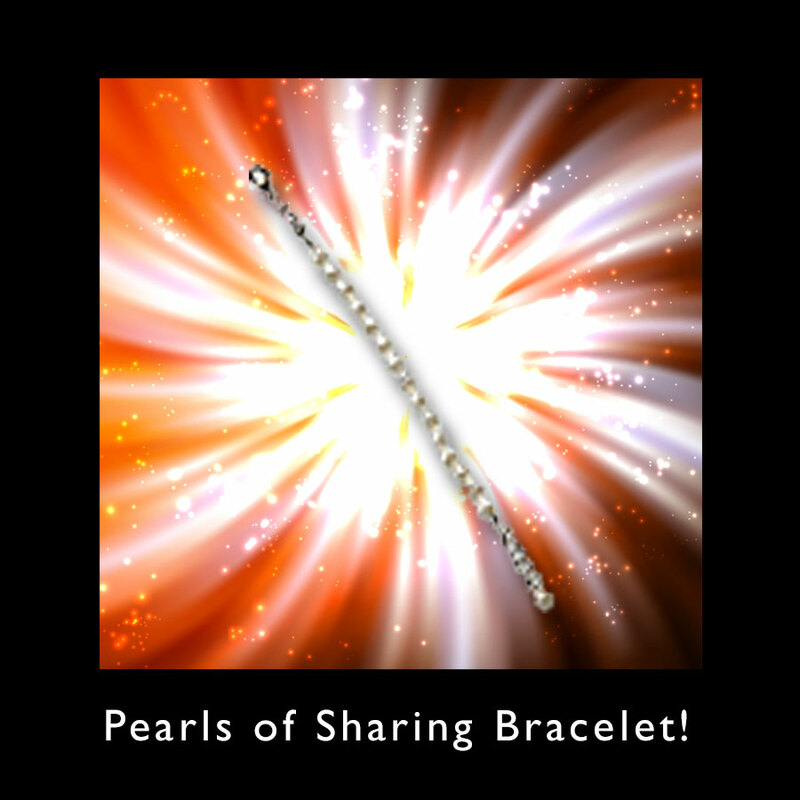 I will not only teach you how to share the product, but I will teach you to share the Marketing Plan! 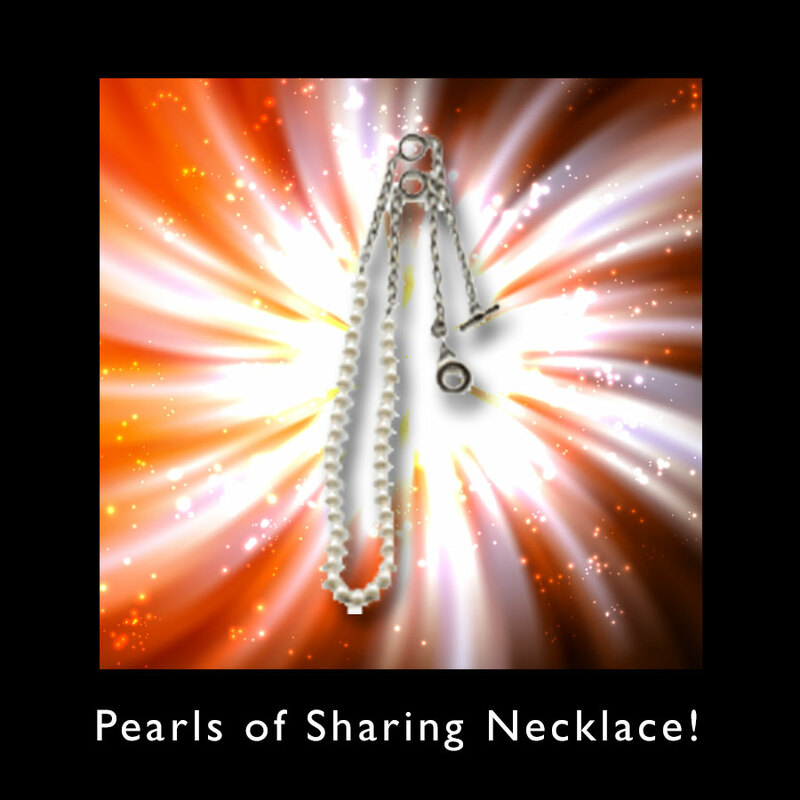 When you complete the Pearls of Sharing in your first 45 days, you could earn the complete set!